For more than 20 years, Conley Equipment Company has been working together with East Penn Manufacturing. 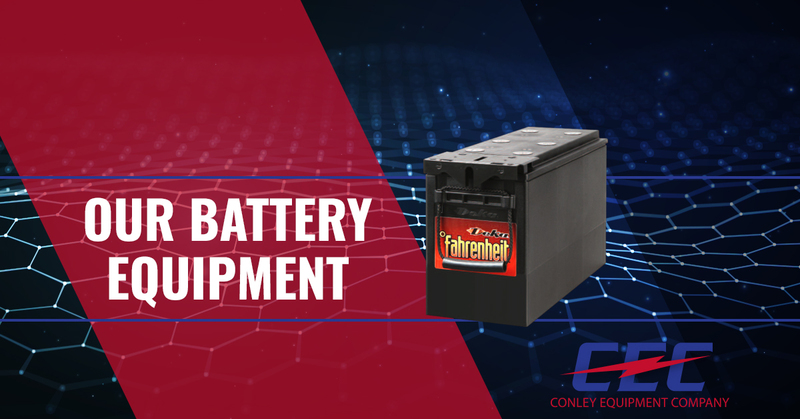 As the largest value-added reseller in North America for East Penn/Deka, Conley is positioned to offer its customers the best battery portfolio across all markets served by Conley. Whether you need a 12VDC Telecom or UPS battery, to a 48VDC or 120VDC, 20-year VRLA string, Conley can offer a solution to get the job done. In addition, Conley offers flooded battery equipment products from multiple manufacturers. Have questions? Reach out to our team of experts today. East Penn Manufacturing is the largest single-site battery manufacturer in the world. 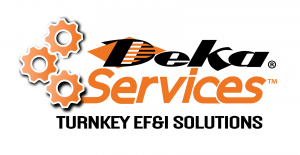 Since 1946, East Penn has been manufacturing high-quality Deka Batteries. The complete line of Deka stationary batteries by East Penn provides dependable, reliable power for a wide variety of applications including telecommunications, uninterruptible power supplies (UPS), utility, oil and gas, emergency standby applications and many others. Power Range: 30 to 2000 amp hours.